Tristen Chernove has claimed Canada’s fifth gold medal at the Paralympics in Rio on Wednesday. Chernove won gold in men’s road cycling in the men’s time trial C2 race. Chernove won the race with a time of 27:43.16, 19.09 seconds ahead of Colin Lynch of Ireland who won silver and 34.61 seconds ahead of Guihua Liang of China who grabbed bronze. 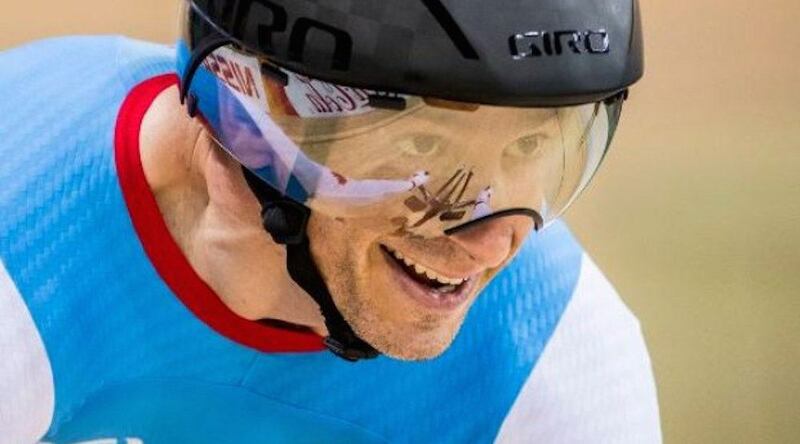 The 41-year-old cyclist from Cranbrook, BC now has three medals at these Games, having won a silver and bronze in track cycling earlier in the week. Canada has won a total of 17 medals (5 gold, 9 silver, 3 bronze) at the Paralympics so far, with four days of competition remaining. The 15th Paralympic Summer Games will wrap up on Sunday.